There are events in life that will never live up to our expectations or hopes for them. The premiere of Mulaney last night was just such an event for me. I have listened/watched to John Mulaney’s stand-up an alarming number of times, to the point where some of his bits are deeply ingrained into my daily lexicon. (And seriously, if you have not watched his New in Town special on Netflix yet, you need to re-evaluate your life.) I was trying to remain optimistic about the premiere of his new show, a multi-cam sitcom loosely based on his own life. Also, it has a (shudder) laugh track. But I love his stand-up! I know he’s funny! I crush on him! What could go wrong? As it turns out, a great deal. 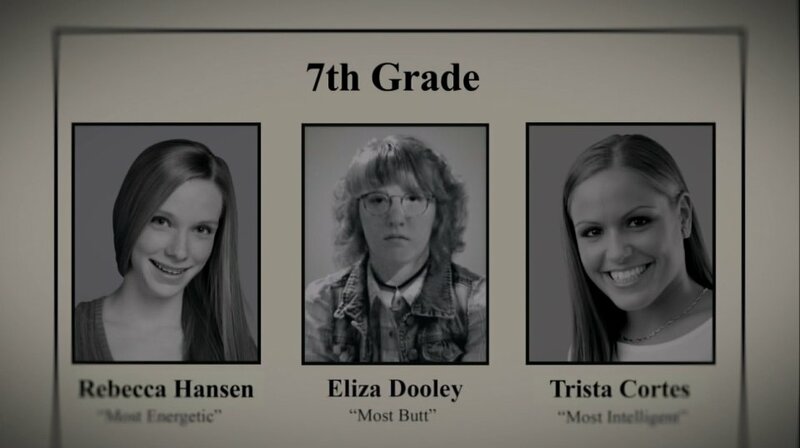 It’s not that the show didn’t deliver some laughs, but all the laughs came from material with which I am very familiar. It was beyond bizarre to see one of his best bits, a story about going to the doctor for Xanax with unforeseen consequences, being acted out. 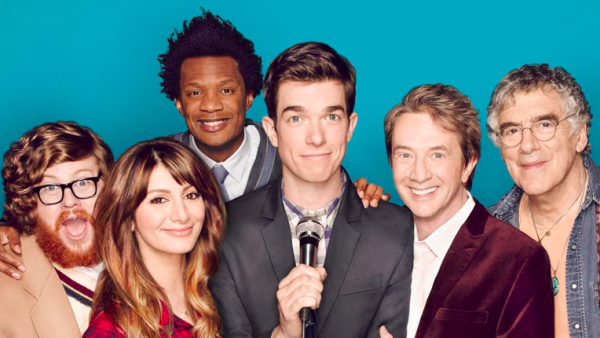 The truth of the matter is that Mulaney may not be the best actor, bless him. He was a bit too stiff and didn’t have that lovable dork swag that he has when he has the microphone stand in front of him. But then, Jerry Seinfeld was never a great actor either and Mulaney is obviously trying to take a page (if not a whole chapter) from his book, almost to it’s detriment if you ask me. The comparison may hurt in getting viewers as people will just write it off as a copy but then it may help retain viewers who remember that Seinfeld opened to not so great reviews. On top of that, no one felt completely comfortable in their roles and the episode was grossly disjointed as they tried to fit include too many character introductions and too many of his popular bits that all had nothing to do with each other. All that being said, I am a TV comedy pro and I know that every sitcom needs a solid six episodes to really get into it’s groove. Also, early reports about the upcoming episodes are that the show gets better. This show was stuck in development limbo for a while and any show is going to suffer from that, so once again, I am going to remain hopefully optimistic and just hope that my heart doesn’t get broken because it did crack a little last night. I know that not many of you will care, but last night my summer obsession Big Brother ended in the most perfect way with mastermind Derrick taking home the title of Big Brother champ, $575 grand, and the distinction of being one of the show’s greatest players ever. His game was the perfect blend of calculated, underhanded, subdued, and genius. It may not have always made for the exciting TV but it made for some pretty dang fascinating TV. It is gameplay like Derrick’s that gave me no choice but to respect the heck out Big Brother. Yes. I just said that. It’s just so good, you guys. 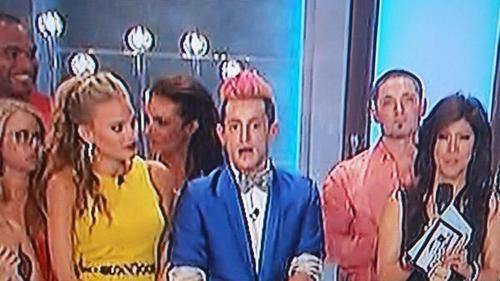 In other news that brought me irrevocable joy: Frankie Grande did not win the title of America’s Favorite Player, a title which he instructed his sister, Ariana Grande, to tweet about to her fans and have vote for him. Frankie’s self-aggrandizement and utter disingenuous nature throughout the season drove me crackers, so this face right here when they announced that he was not even in the top three made it all worth it. I really could go on and on about my love for this show and Derrick’s game, but I have already talked the ear off all my friends who like the show. Big Brother, I hate to see you leave, but I love to watch you go. As long as you go with a finale like that. And Cody, I will miss looking at Cody. Their getting to know each other was sweet and all, but I was a bit distracted. I am an unrepentant Nora Ephron fan. That’s a fact. 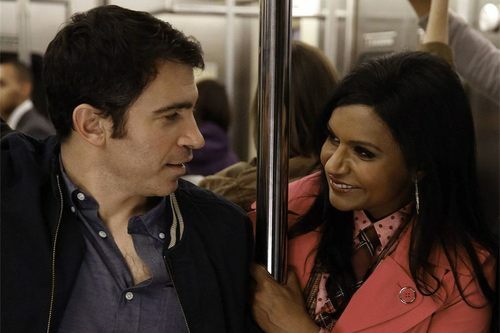 So it would appear that any Nora Ephron fan must now, by default, be a fan of The Mindy Project, especially after last night’s season 2 finale. 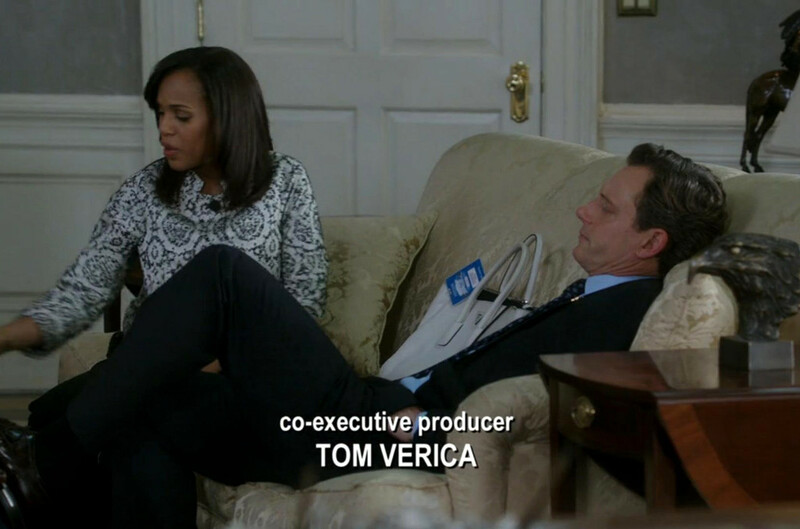 The episode paid homage to the three greats: Sleepless in Seattle, When Harry Met Sally, and You’ve Got Mail.